Successfully saved Pumpkin Granola with Maple and Pecans to your Calendar. You can also save the ingredients to your Grocery List. 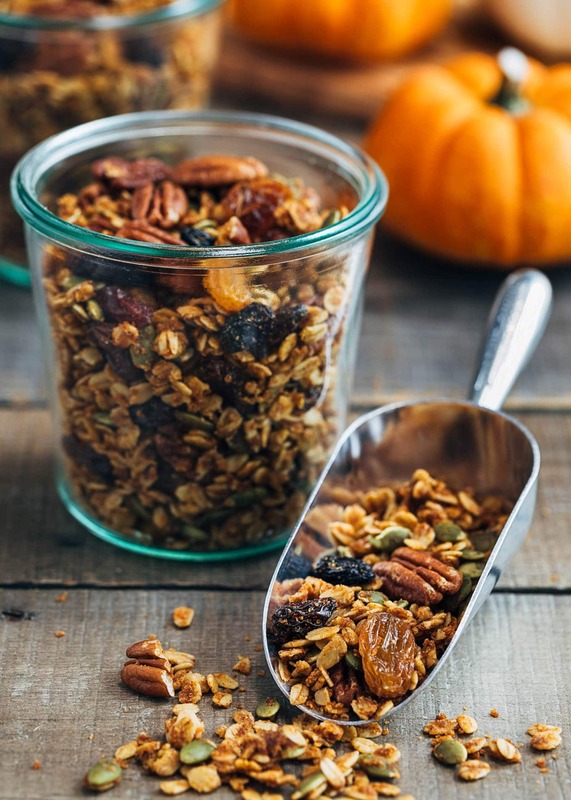 This pumpkin granola is a great way to enjoy the flavors of fall for snack or breakfast. Don't miss the variation ideas in the notes to customize this granola recipe!